For many years, the Italian Trade Commission (ICE) has been supporting the presence of Italian businesses at the show through its sponsorship of the Italy Pavilion. Their goal is to increase the presence of these businesses in the American market. During Vision Expo East 2017, at the Javits Center from March 31 to April 2, it is possible to see and to learn more about some of the Italian businesses that work in the optical industry. Organized by the Italian Trade Commission in collaboration with ANFAO (Associazione Nazionale Fabbricanti Articoli Ottici) the Italian pavillion presents over 20 brands such as Epos, Hapter, Gufo, Avalan, Avalon Emporium Vista, Optical Design, and many more. Eyewear has become a key fashion accessory. Eyeglasses were traditionally worn by people with vision problems; however, now they’re also worn by people who have normal vision but who simply want to change their look and match their glasses to the rest of their attire. 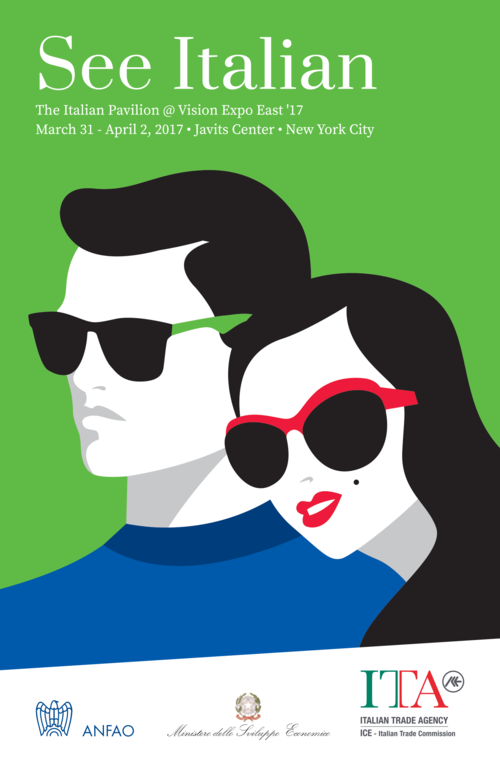 Italy is the second largest provider of eyewear in the United States. According to the data released by the US Department of Commerce, 2016 marked a year of growth for the Italian eyewear industry. 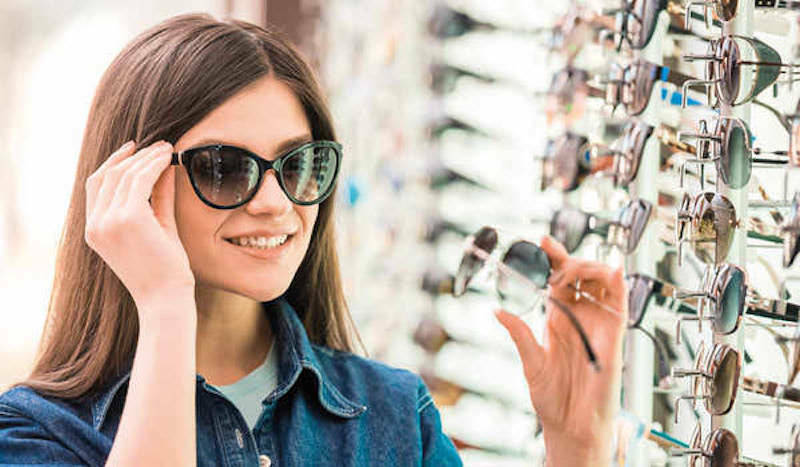 Total exports of Italian eyewear in the United States reached 1.01 billion dollars with a positive growth of 5.0% in respect to the previous year. Prospects in the United States remain positive with a compound annual growth rate (CAGR) that is estimated to be 3% of the sales value in 2016. The need for eyeglasses is expected to rise as consumers continue to use more digital technology. *The ICE- Italian Trade Commission is the government organization that promotes the internationalization of Italian companies, in line with the strategies provided by the Ministry for Economic Development. ICE provides information, support, and advice to Italian and foreign companies. *ANFAO was born in Milan in 1954 from a group of industrialists who decided to group the sector’s companies into an association adhering to Confindustria. Today, the association, which includes over 100 member businesses, unites all the main Italian eyewear companies in the entire production chain.